CALLING ALL INVESTORS/ CASH BUYERS/ DO IT YOURSELF FIXER UPPERS! 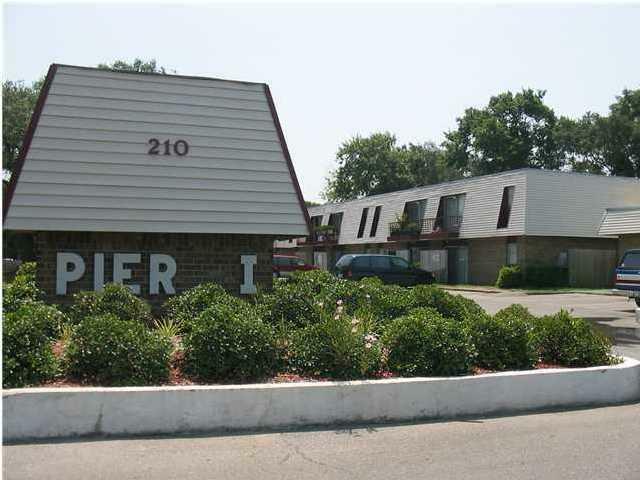 BEST PRICED 2 BEDROOM CONDO FOR SALE IN PIER ONE CONDOS. CONVENIENTLY LOCATED IN FORT WALTON BEACH. FIRST STORY UNIT. CLOSE PROXIMITY TO POOL AND DOCK. BOAT SLIPS AVAILABLE.